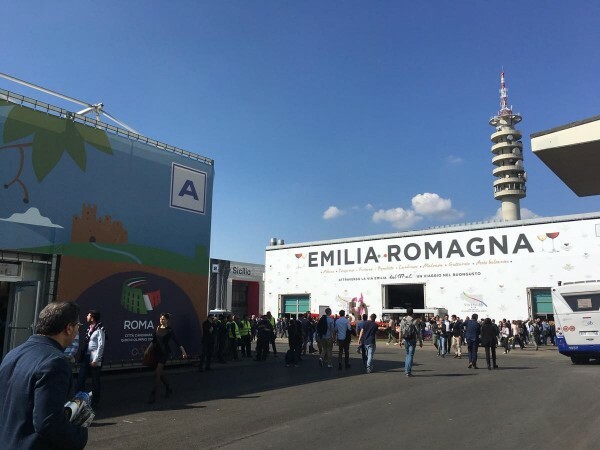 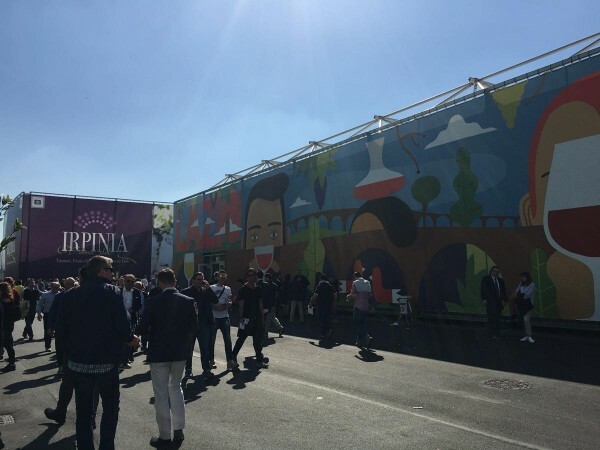 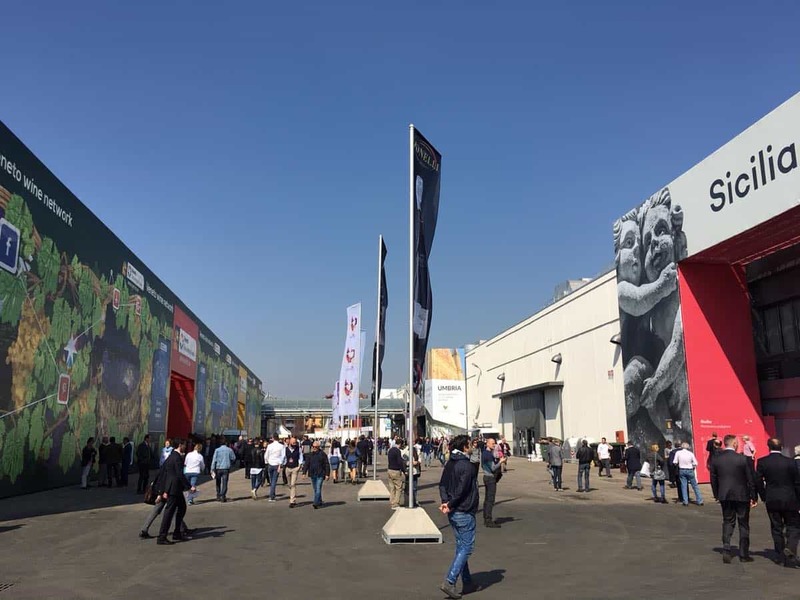 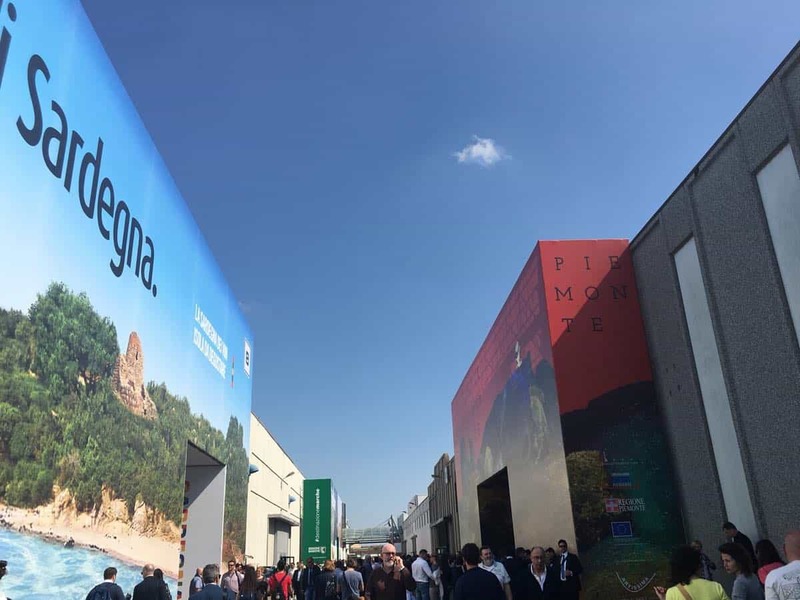 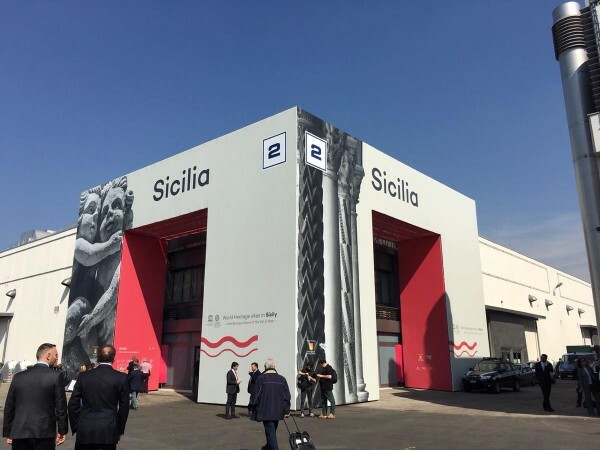 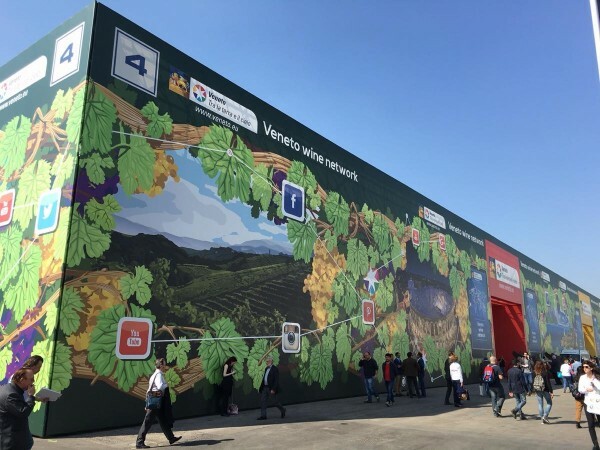 Already along Viale del Lavoro leading to VeronaFiere district, one realizes the massive presence of visitors run to Vinitaly this year: an estimated 4,000 exhibitors and an influx of visitors “record” that, once you enter the entrance gates, pour in in front of Emilia Romagna and Lazio pavilions and reached wildfire all other halls. 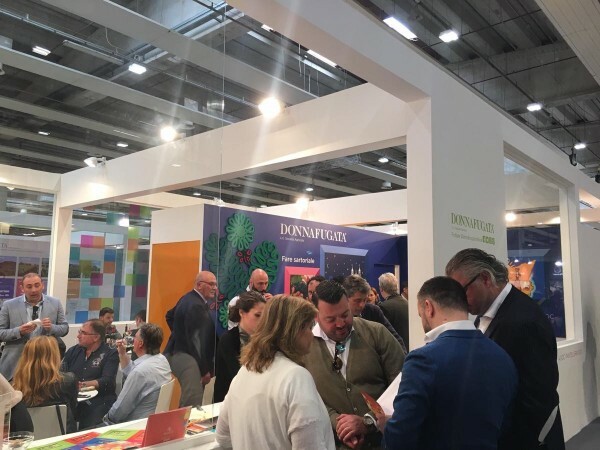 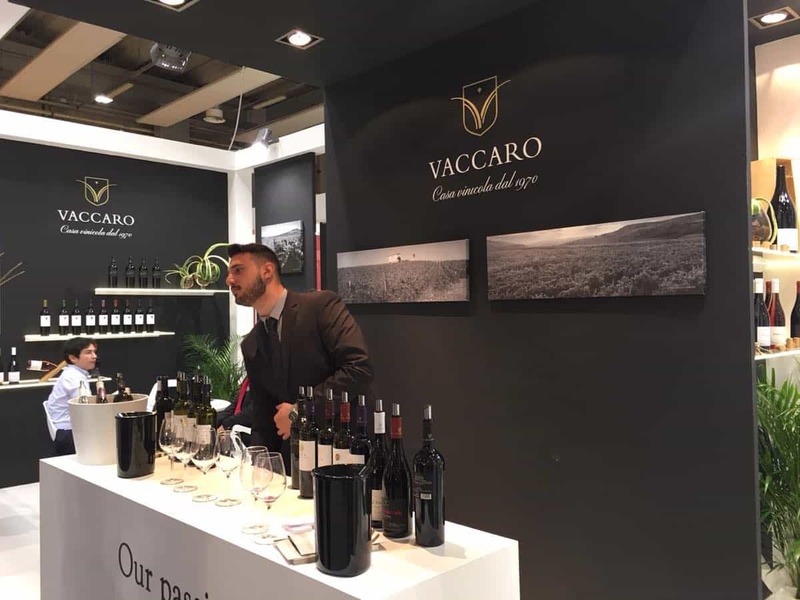 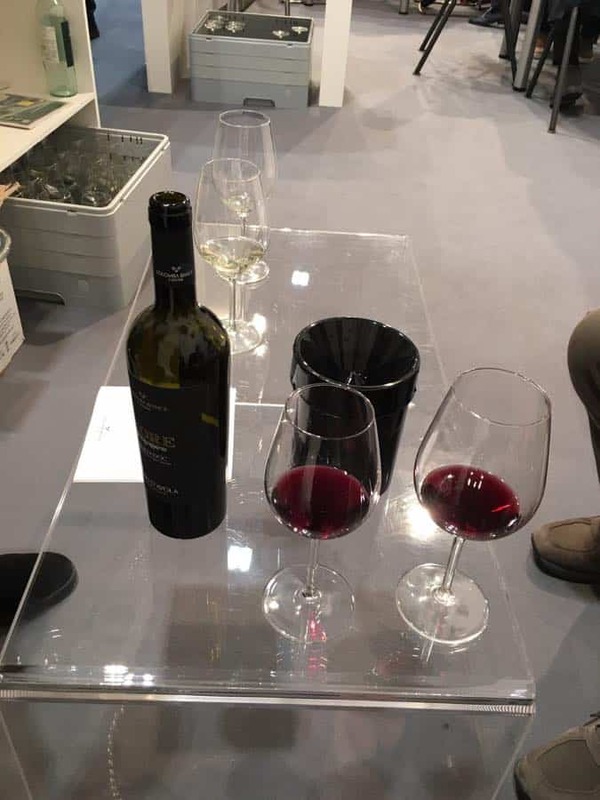 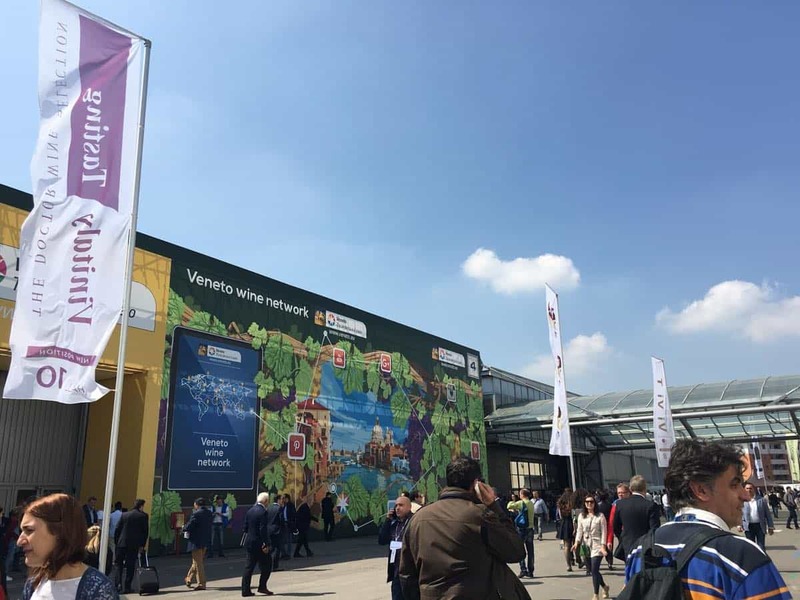 Vinitaly has started and is in full swing, including traditional pavilions dedicated to the regions of Italy, and one devoted to international wines section where Spain stands the cellar with a joint record of 18 wineries. 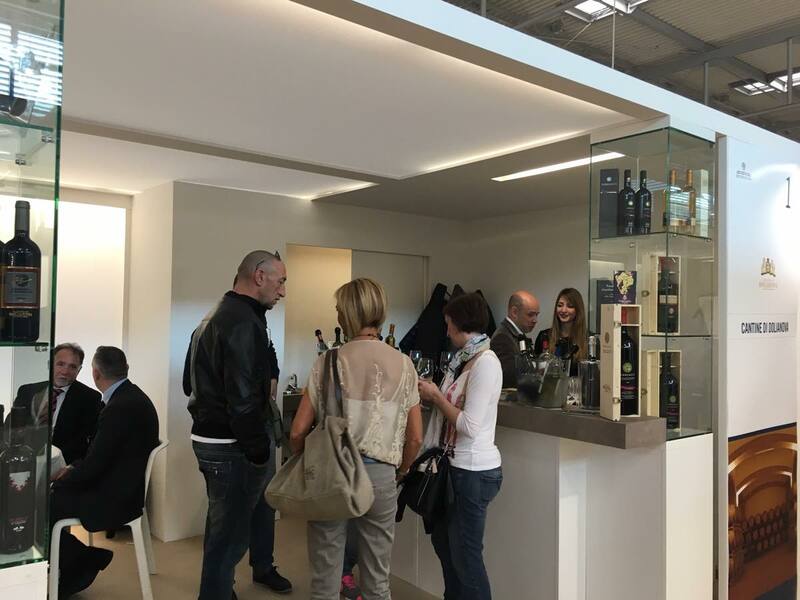 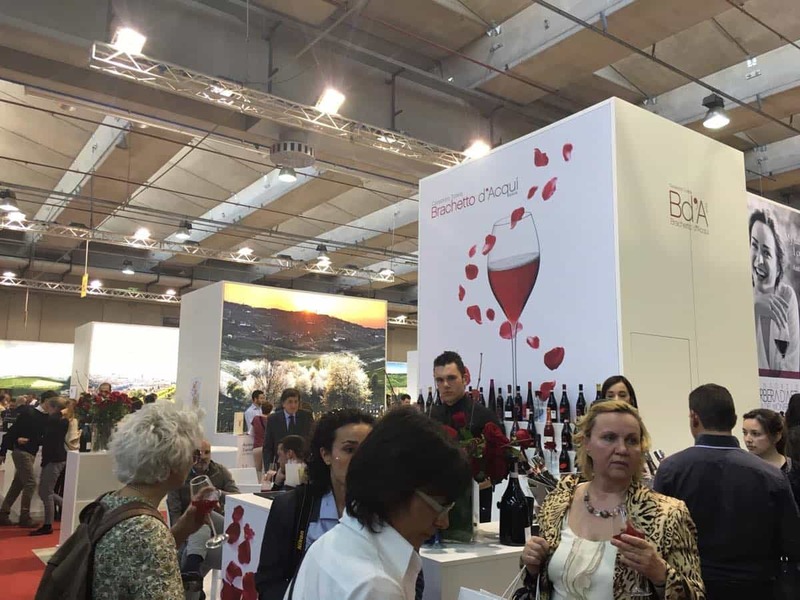 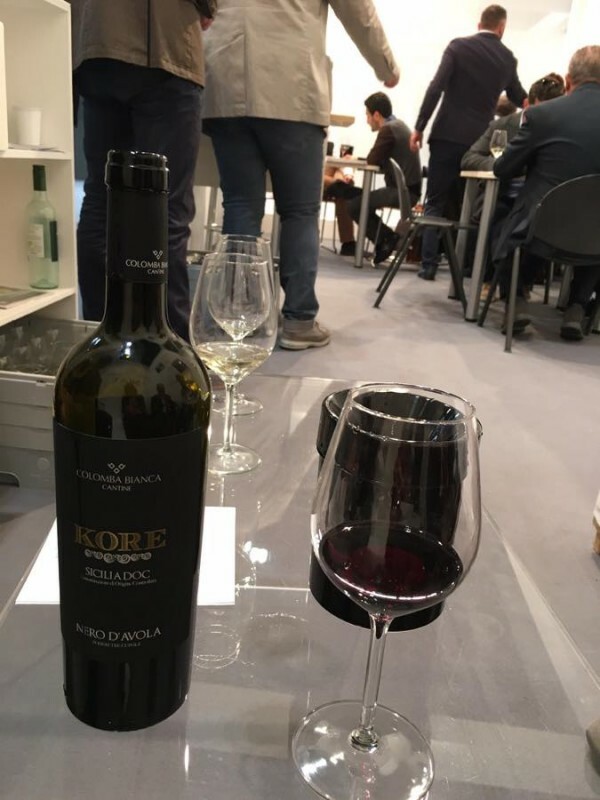 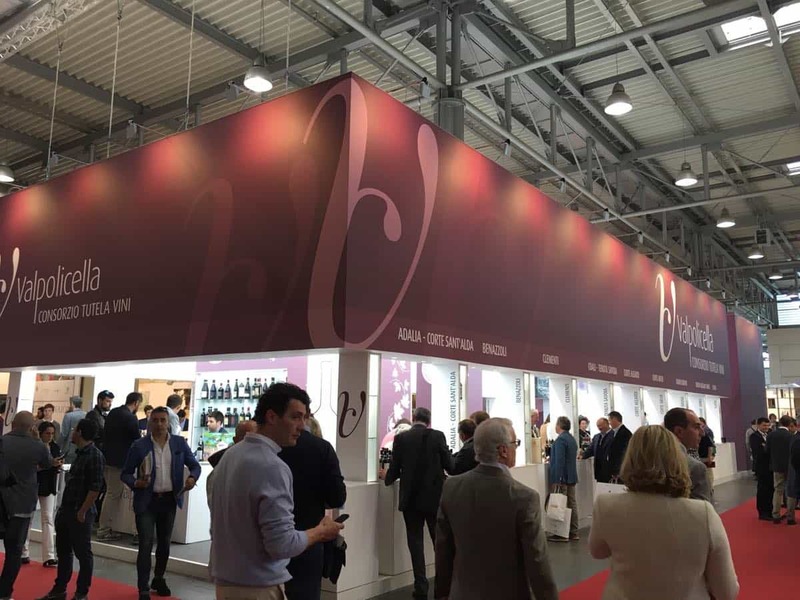 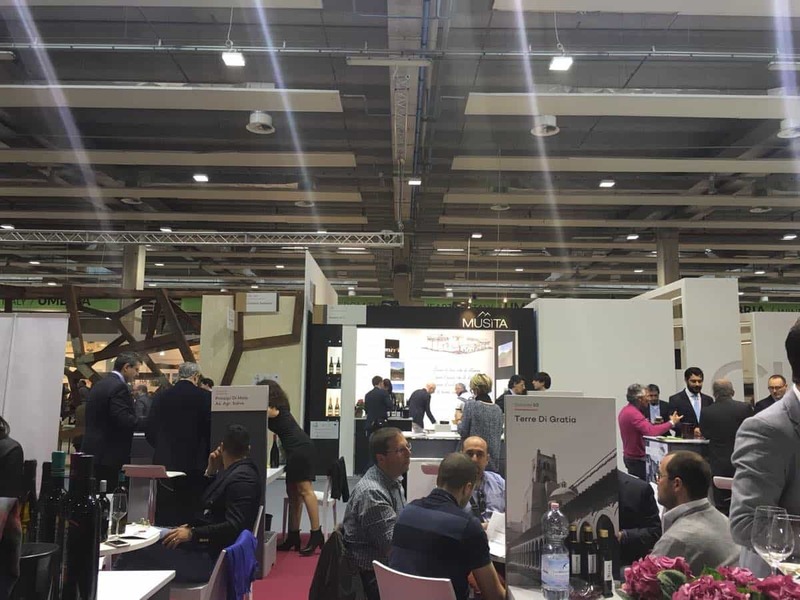 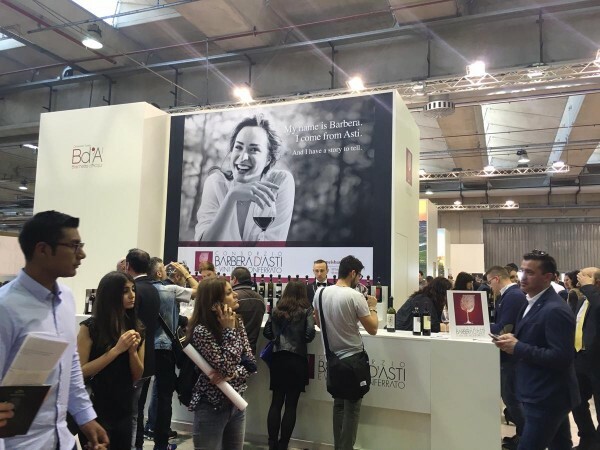 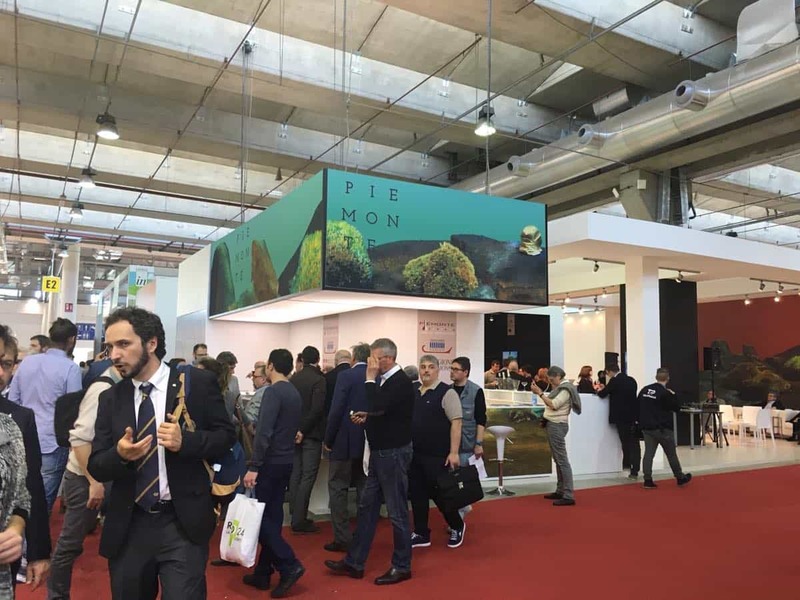 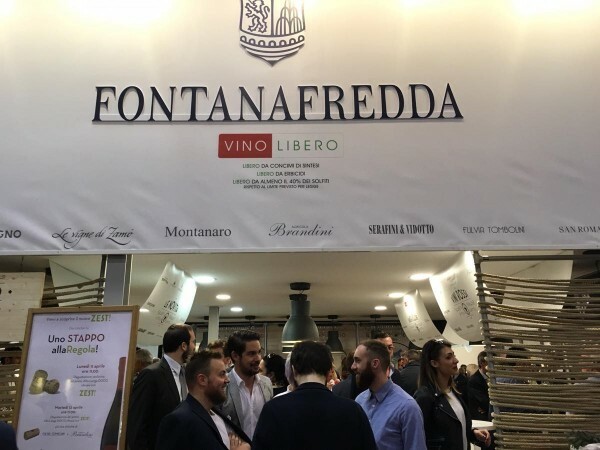 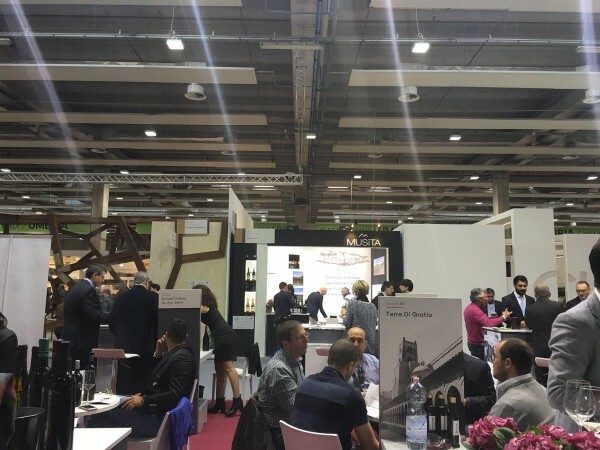 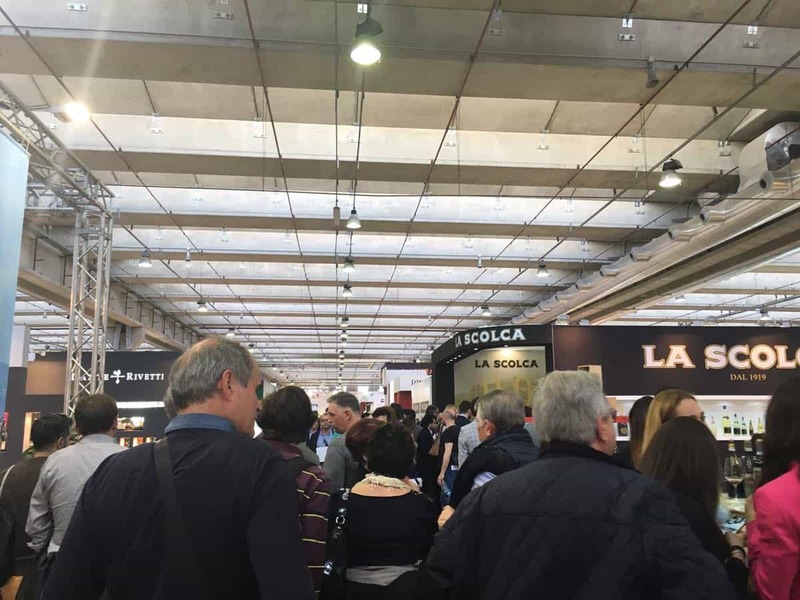 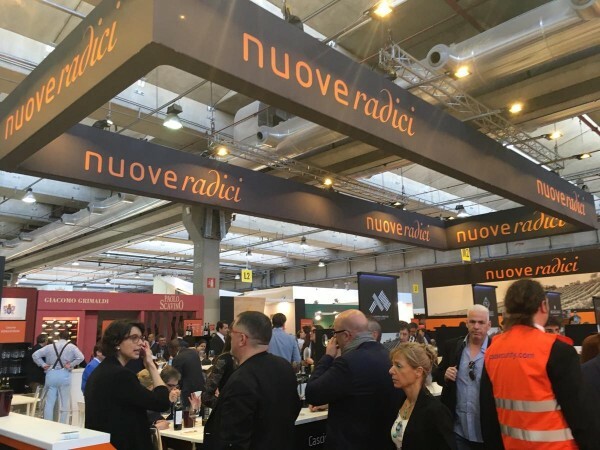 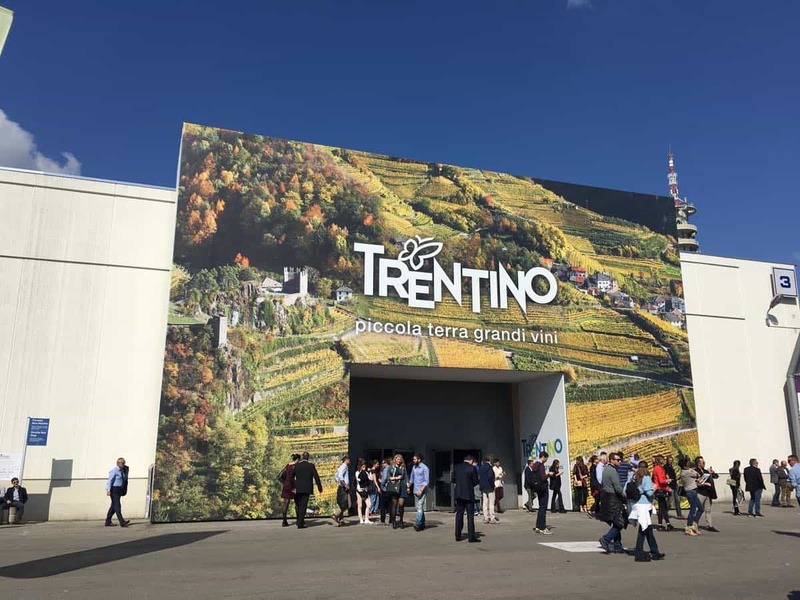 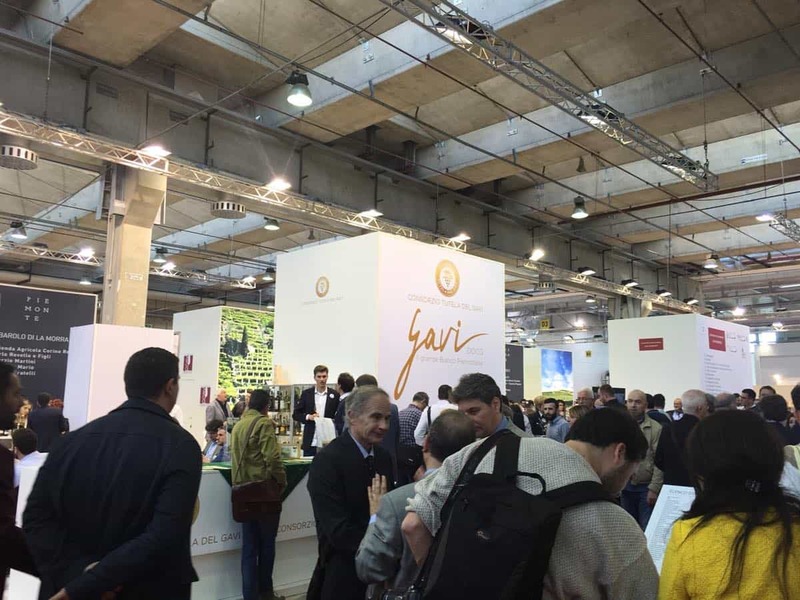 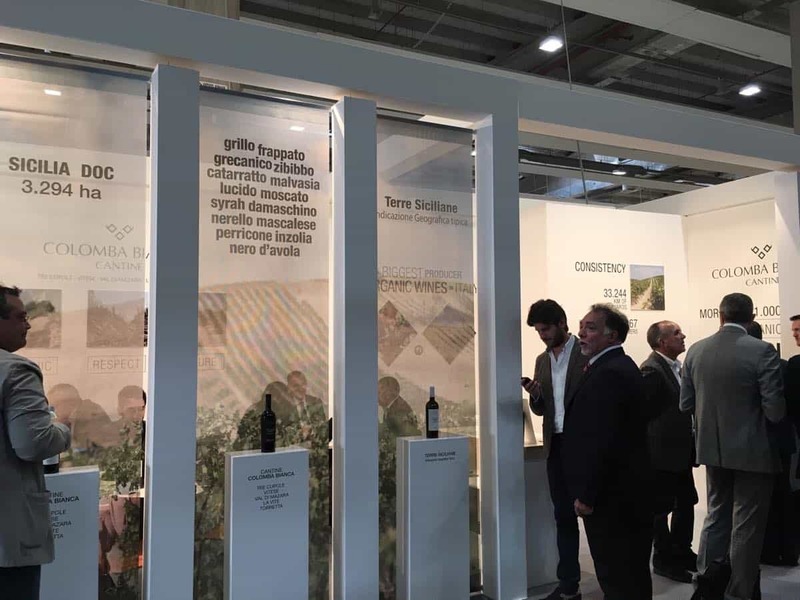 Compared to last year, the space devoted to organic wines, called Vinitalybio, has increased. 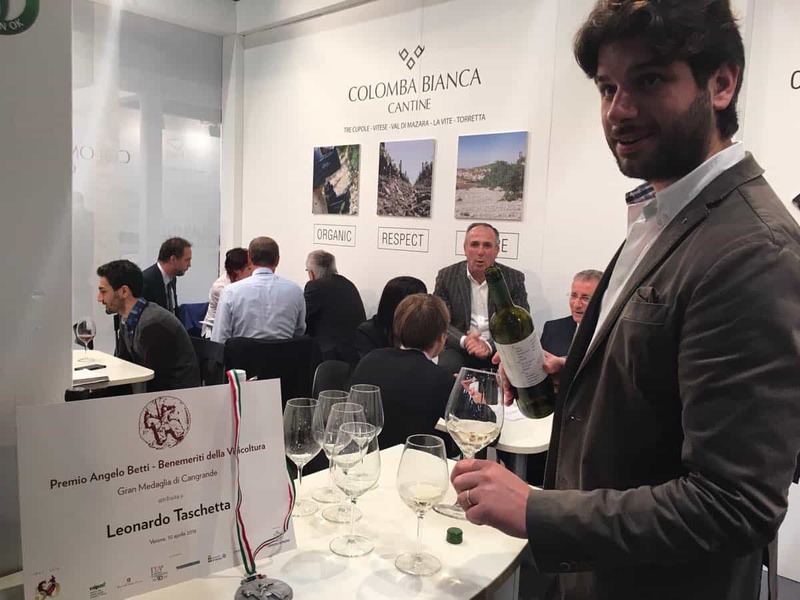 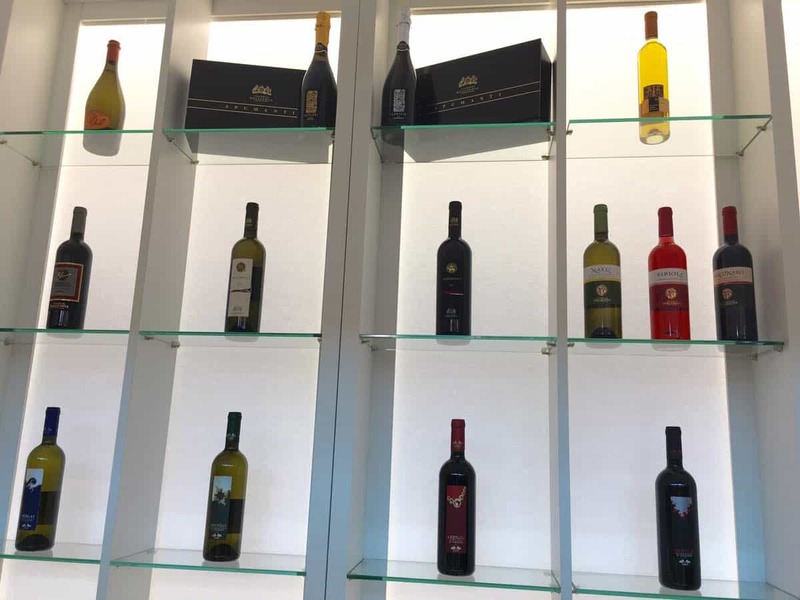 In this regard we would acclaim our customer, Colomba Bianca winery (Sicily), which turned out to be the largest producer of organic wine cellar in Italy. 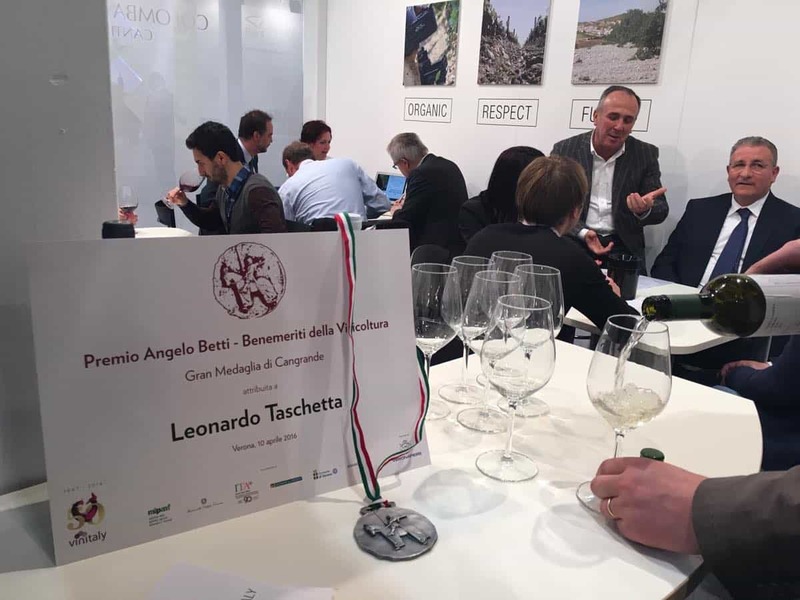 The idea that we are having now walking across the halls is full of life, a large driving force of the wine sector towards a global future in the name of a positive Italian contamination: one can only reward the effort that the Italian wineries are doing to let the world know their wines and thus its so different and so fascinating territories which reflect the biodiversity of our beautiful country. 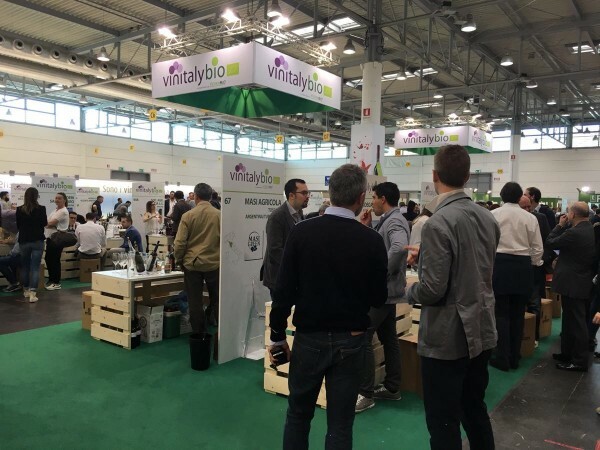 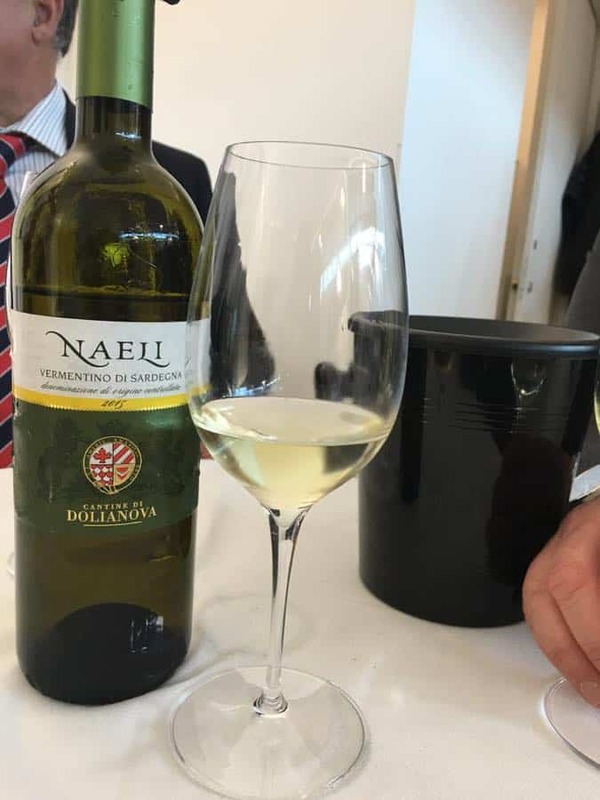 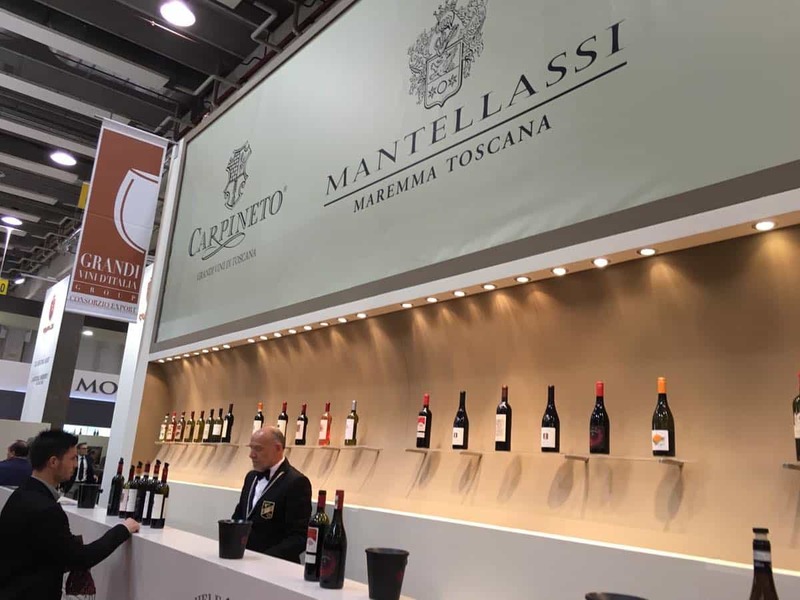 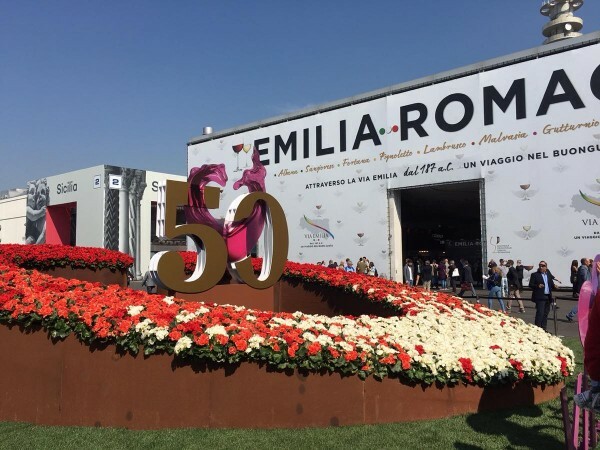 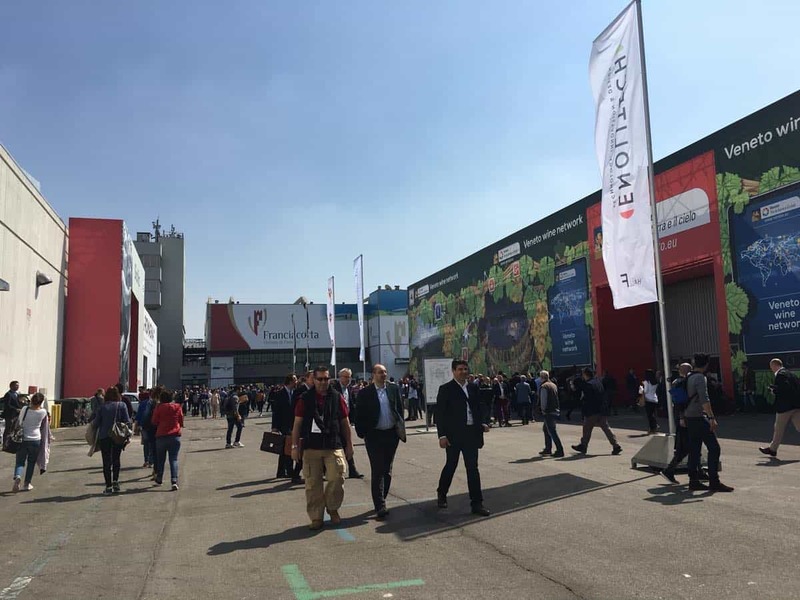 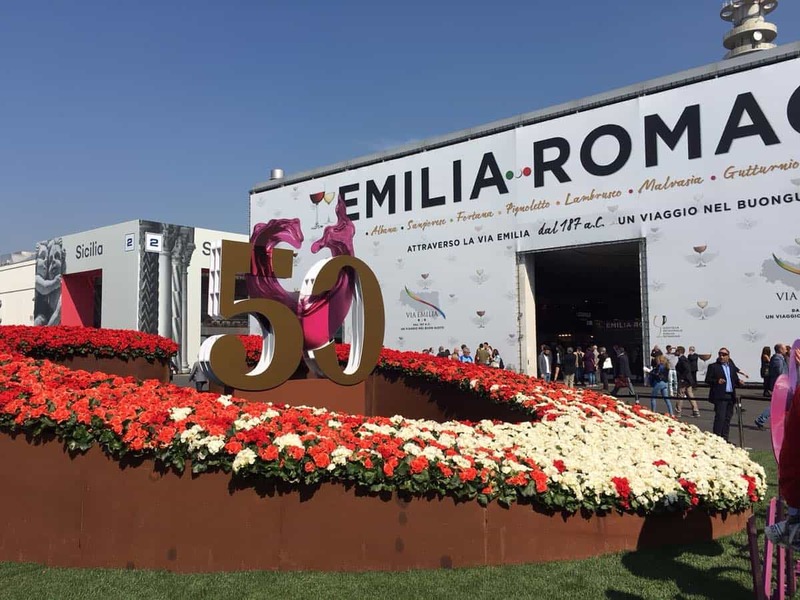 For us, Vinitaly has already won and we hope that the agribusiness strategies increasingly give more support to this sector, making it costantly growing.